Washington’s decision to lift sanctions on En+ and allow the Russian oligarch to keep a 45 pct stake sounds lenient. Yet it looks difficult for Deripaska to sell his stake for cash or exercise decisive influence. After a messy beginning, the U.S. raid seems a qualified success. The U.S. Treasury on Dec. 19 notified Congress of its intention to terminate sanctions imposed on En+, Rusal and ESE within 30 days. The Treasury’s Office of Foreign Assets Control (OFAC) said Russian oligarch Oleg Deripaska would remain sanctioned, and his property would remain blocked. OFAC designated En+, Rusal and ESE on April 6 for being owned or controlled by, directly or indirectly, Oleg Deripaska and other entities he owns or controls. The companies agreed to reduce Deripaska’s direct and indirect shareholding stake, and overhaul the composition of the En+ and Rusal boards. 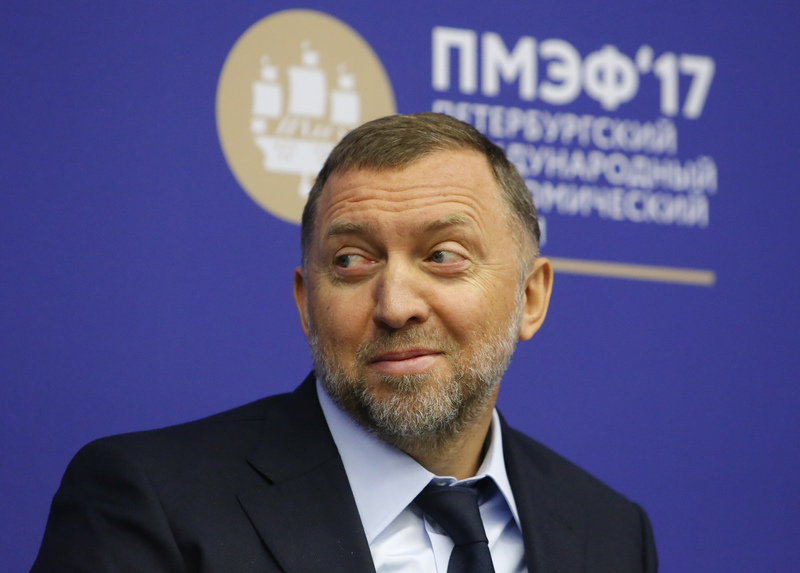 Deripaska’s ownership of En+ will fall from around 70 percent to 44.95 percent, partially by VTB Bank taking ownership of a block of Deripaska’s shares pledged as collateral for loans, and partly by Swiss group Glencore swapping shares in Rusal for En+ stock. The Treasury Department said all of Deripaska’s property and interests in property, including entities in which he holds a fifty percent or greater interest, would remain blocked. Deripaska’s investment in his companies is effectively frozen and the oligarch cannot obtain cash either in return for his shares or from future dividends issued by En+, Rusal, or ESE. Foreign persons will continue to be subject to secondary sanctions should they knowingly facilitate a significant transaction for or on behalf of Deripaska. U.S. persons will continue to be prohibited from dealing, directly or indirectly, with Deripaska or any other designated person. Rusal’s Hong Kong-listed shares rose 9.4 percent to 0.21 Hong Kong dollars on Dec. 20.